Wing Chun Illustrated "gives a voice to all lineages." 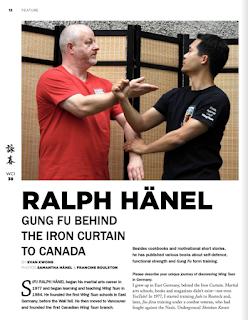 I was fortunate to be able to interview my Si-Fu, Ralph Hänel, for the 38th issue of this magazine. Check out my Si-Fu's website here. 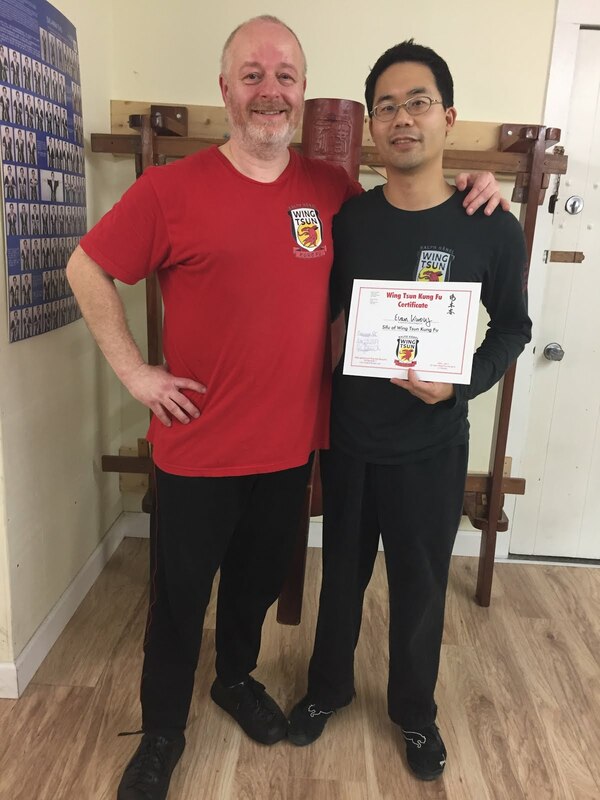 Thanks to Sifu Eric Lilleør for the opportunity! Order your print-on-demand copy of Issue #38 here.